A gold-backed, Sharia-compliant cryptocurrency, oneGram, has launched in South Africa to make cryptocurrency attractive to the Islamic community. The company was started last year as a bridge between commodities and crypto. The Muslim community is sceptical about cryptocurrency because the Sharia principles emphasise actual economic activity based on real assets, not speculation, so to limit speculation every OneGram cryptocurrency unit is supported by at least a gram of physical gold stored in a vault. 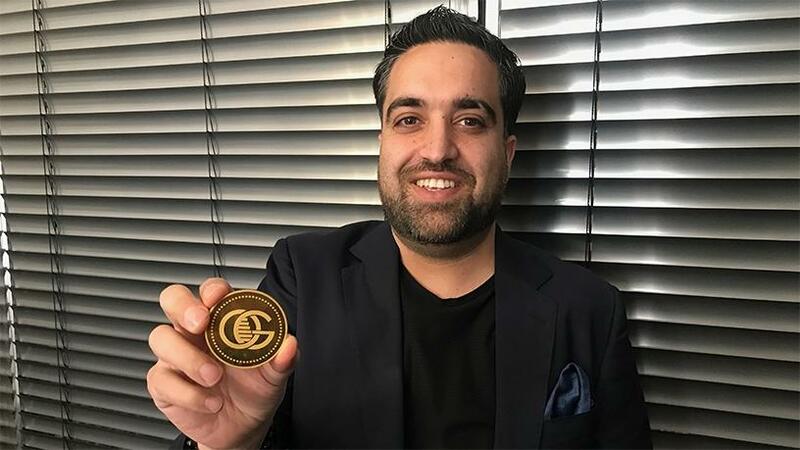 Founded by Dubai-based Ibrahim Mohammed in January last year, the company raised more than R6.1 billion in its Initial Coin Offering (ICO) last year. “Our approach to OneGram was to create a bridge between commodities and crypto using physical gold and package it together using innovative blockchain technology. “This way we are able to give our users the best of both worlds and provide a degree of certainty around the notoriously fickle cryptocurrency market,” Mohammed said. Further, in keeping with the principles of Islamic Zakat donations (the compulsory giving of a set proportion of one’s wealth to charity), every 2.5% of the transaction fee goes to the OneGram Foundation, a charitable organisation. The transaction fee generated by the OGC coin, is reinvested in more gold (net of admin costs), to increase the amount of gold that backs each OneGram. They have 12.4 million coins which will not increase because there is no mining and so far 40% of the coins have been sold; 20% will be held for the company. “We anticipate the demand from Africa to be significant,” Mohammed said.